A long long time ago, the Porsche 911 Targa wasn’t an excuse for the team over in Zuffenhausen, Stuttgart to bump the price while only offering a glass roof and some chrome bits to match. Those with very, very good memory will find it easy to remember that back in the late 60’s Porsche came up with the 911 Targa and what that was is something special. The 1967 Porsche 911 Targa came along offering the best of two worlds. You had an enjoyable convertible with all the rigidity and safety of a coupe. 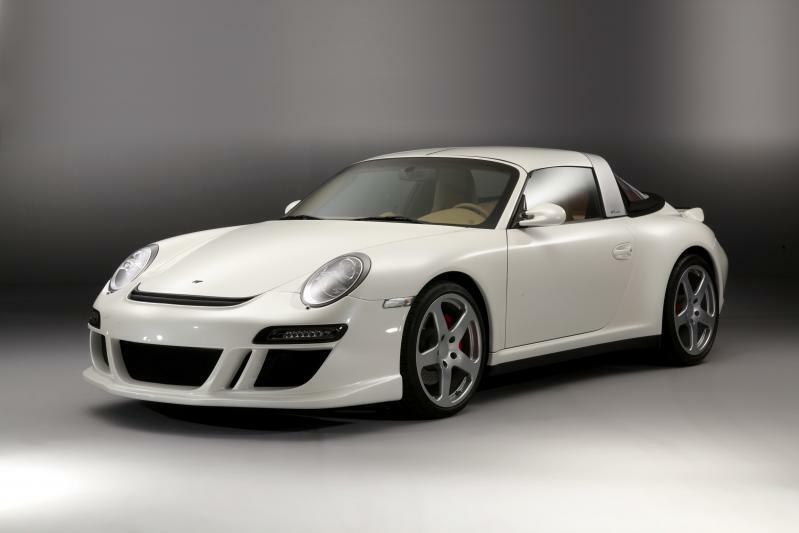 Oh yeah, there was also the class leading performance and reliability the Porsche 911 was offering. This can possibly be the only single reason behind the latest creation to roll out from German tuner’s RUF production line is nothing more than a 2010 Porsche 911 actually converted into an old school styled Targa. The new car is called the Ruf Roadster and it sticks completely true to the old philosophy. 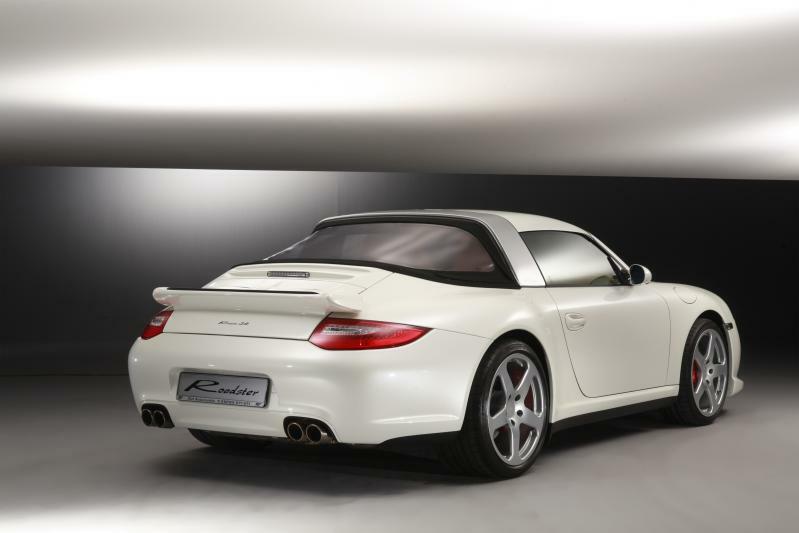 The Ruf Roadster has two removable roof panels made of carbon fibre and a folding rear window. All of these bits attach to a stainless steel-effect rollbar. There’s also a new set of wheels to seriously please old school fans of Porsche and there’s plans for an eRuf Roadster which will be powered be electricity.